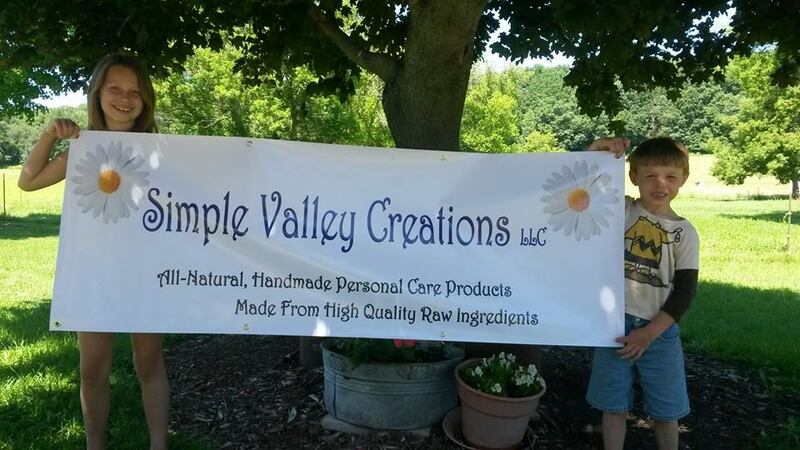 Welcome to Simple Valley Creations! It gives me great pleasure to introduce my website! Learn about and purchase my products - shipped directly to you! 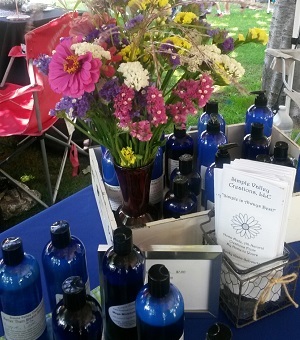 As the banner says, I create "All-Natural, Handmade Personal Care Products Made From High-Quality Raw Ingredients". What does that mean, exactly? It means I create all of my products from original recipes with no artificial preservatives, no fillers, and no dyes. 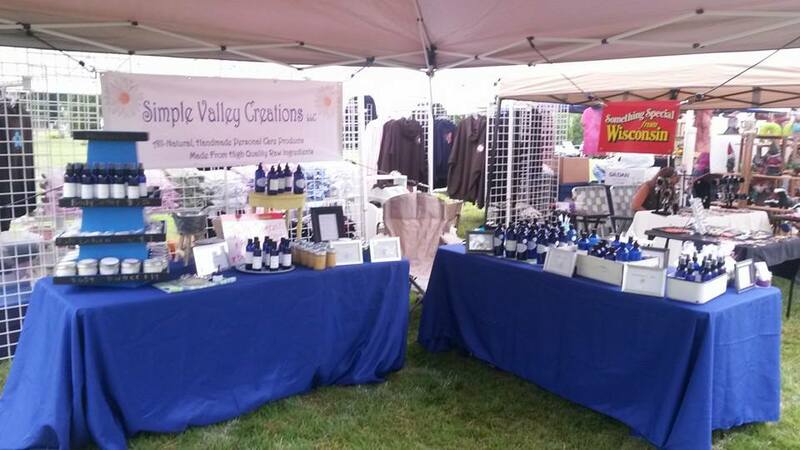 Also all Simple Valley Creations products are parabin free, gluten free, and silicone free. 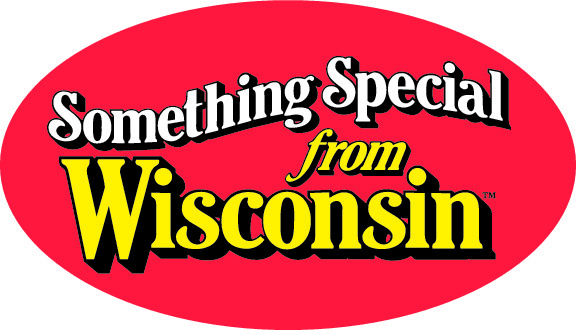 I am also now proudly affiliated with "Something Special from Wisconsin". There are a number of great local (to me) businesses in this group and I am glad to be one of them! You can access their website by clicking here. This shampoo is great for most people. It has great cleansers and natural moisturizers. This ultra rich formula is meant for dry hair. Most people use this shampoo without conditioner. Not only with this item get you clean, it will keep you soft. 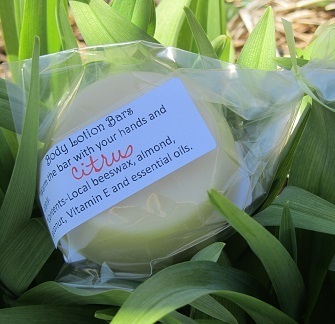 This high quality soap is well matched with high quality oils. These are a great natural remedy for removing that unwanted sinus and chest congestion without taking medications! What a wonderful, natural alternative for infants and children! Use 1 disk per shower until you are feeling better. 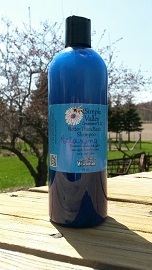 This great creation works well for 2 uses, in the bath for moisture and relaxation or for massage to decease tension. It makes a great wedding or bridal shower gift. Can be used with foaming pumps as well. 30% soap to 70% water, shake well. 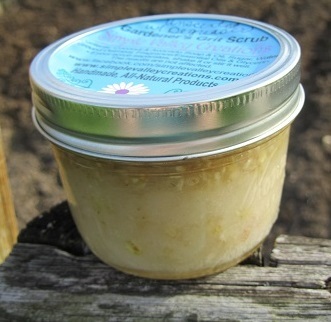 Gritty enough to get you clean but soothing with oatmeal and moisturizing oils. Good for hands and feet. Men, Women or Custom scents. No matter the time of year, we always get dry, scaly skin on our lips. This is just the creation to get rid of that! It gently scrubs it off while moisturizing your lips. This creation is made with local honey. This non-foaming facial cleanser is great for keeping you face fresh. The Vitamin E will tone your pores and increase cell health. This is a lotion for your hair! 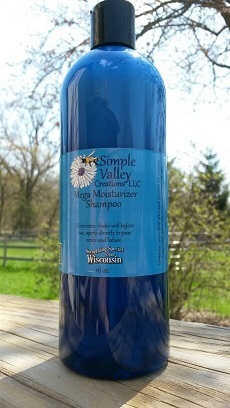 Apply a small amount onto your hair before you shampoo to add moisture and prevent split ends. 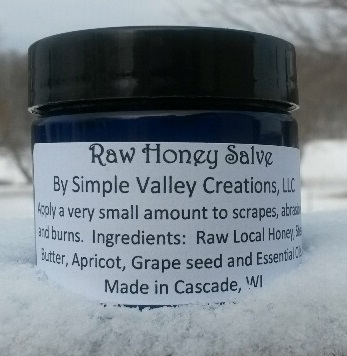 Raw honey has been used for thousands of years as a healing salve so why change a good thing? I added a few more wonderful ingredients to this local raw honey and there you go. Use this great product daily to help boost your immune system. Everyone's immune system could use extra help, just apply a small amount to the bottom of one foot once daily. 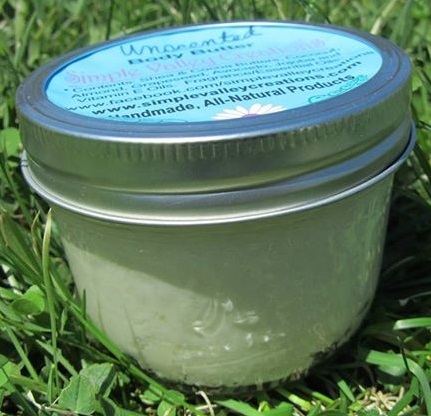 An all-natural menthol rub that will work hard to open your air ways. This effective blend of essential oils will not disappoint you. Aromatherapy on the go! The varieties of these handy products are designed with a specific blend of ingredients designed to relax, uplift, or help ease minor pains. This whipped lotion, starts as a solid and your body heat melts it into a moisture-rich cream. A small amount goes a long way. This item makes your hands (or feet) feel awesome! 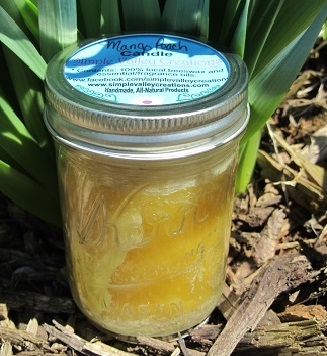 I use LOCAL beeswax, as well lots of Vitamin E oil! This creation is really great for chapped skin and it won't burn because there are no by-products or additives. This is a great all natural lip balm! I use local beeswax (local is ALWAYS better). And because they contain Vitamin E, they work awesome for cold sore suffers. Same as out lip balm, but with the added effect of sun protection! Everyone loves to smell good! 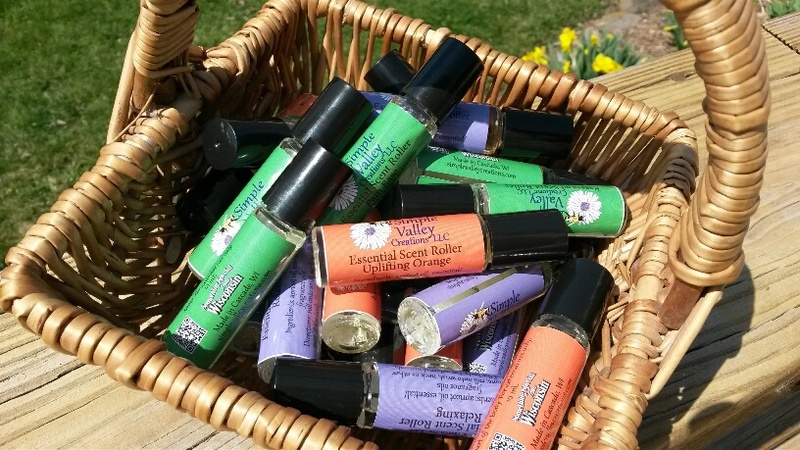 I combine both fragrance and essential oils to make some great smelling body sprays. I have scents available for men, women and girls. Finally, an Insect Repellent that is safe for your family without the harsh chemicals of the commercial products. Use for people and pets. A 100% beeswax candle that burns clean and smells great! Each candle lasts for about 30 hours of burn time. While having the website is great(Kudos to my brother-in-law Chris for the design! ), I still prefer to be out there meeting everyone in person. You will see me at many of the local festivals. To see where I will be next, be sure to go to the "Contacts & Locations" tab and go to my Facebook page. 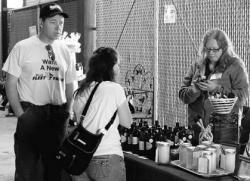 I enjoy meeting people and talking about my products. Be sure to look for my display, drop by, and say hi! You might ask yourself "How did I get started doing this?" As a wife and mother, I am always looking for the best ways to take care of my family. We raise our own vegetables, we have a hobby farm, we raise our children with traditional values. Both my daughter and I have highly sensitive skin. For years, I spent an outstanding amount of money trying to purchase products that would not cause harm. I was overwhelmed. We feed our children high quality, home raised food, so why do we add so many chemicals to the surface of our body? In 2011, I began making many of the items we use every day-laundry soap, fabric softener, home cleaning products, hand scrubs, etc. Everyone in our home began to notice an improvement in our clothes, our skin, our home. 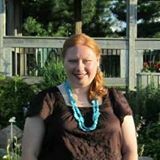 In September 2012, my husband and I celebrated our 10th wedding anniversary with a vow renewal, pig roast and barn dance. 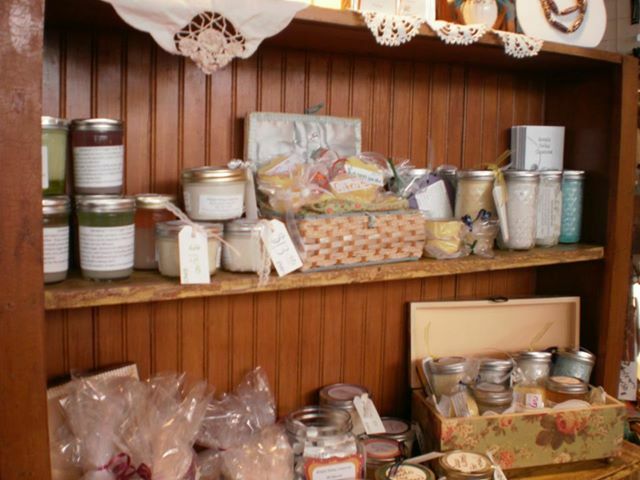 To thank our guests, I made hundreds of the items we use in our home every day - hand scrub, body butter, bath soaks. 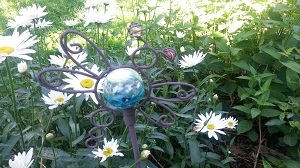 My friend and flower shop owner, Jessica of Arbuckle Floral and Decorating, located in Cascade, Wisconsin, asked me to make more of these items to sell in her shop. With that, Simple Valley Creations was born. When I tell people that my small business started out of love, it is no lie. What started with one store has grown to 8 and we are growing all the time. 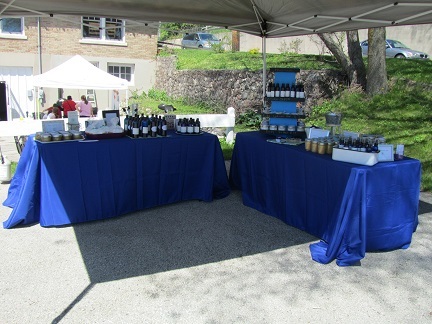 In addition to my shops, I participate in 15-20 fairs and festivals a year. I invite you to join me on this journey. I truly thank you for your continued support and for visiting my site! Check back often as this list is sure to grow! Just wanted you to know that I love your Gardener's Grit Scrub. I paint furniture and use it to keep my hands clean and soft because they are always in water. I got the Orange & Mango at My Best Friend's Closet in Oostburg and use it here all the time here at The House at the End of the Road. To submit your own reviews visit my facebook page!